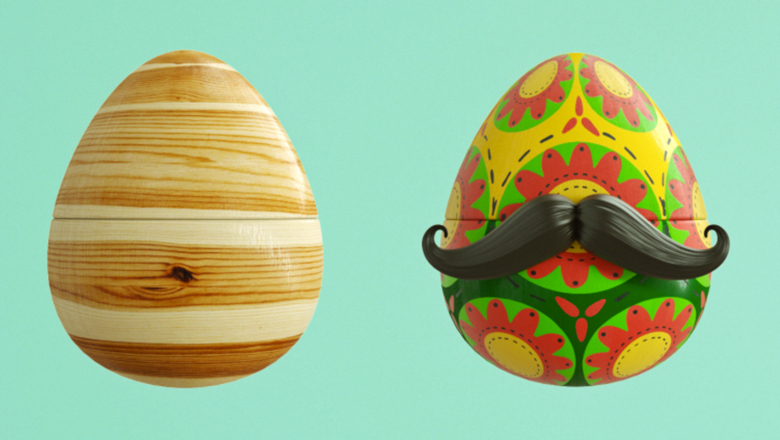 Family and surprises are our favourite parts of Easter. 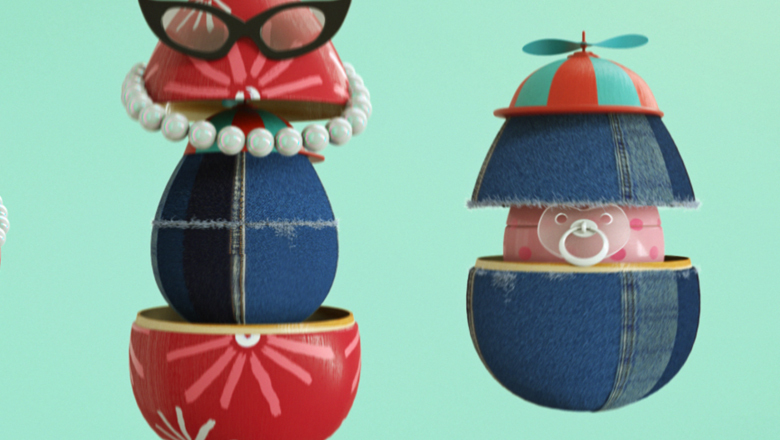 So we took inspiration from babushka nesting dolls and combined the two. 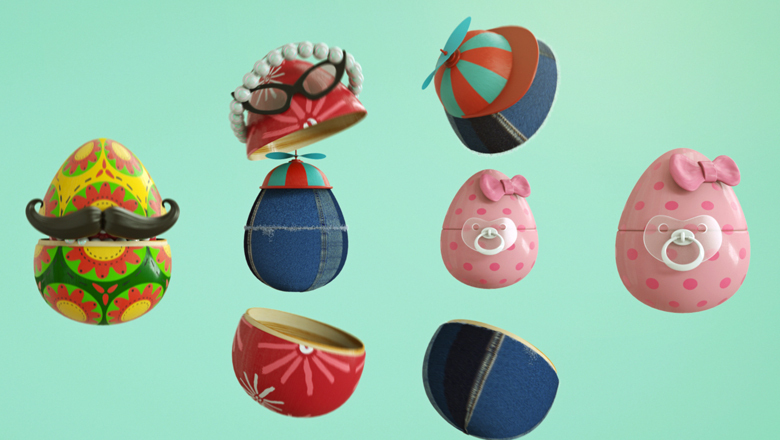 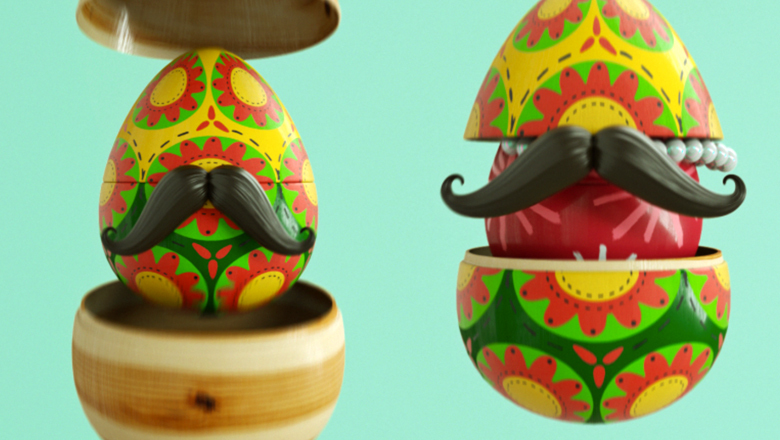 Here's wishing you a very happy Easter - From the good eggs at Carbon!